The Evoluent V4 Vertical Mouse (small) was voted one of the best products by PCMag.com and selected as an Editors Choice pick with an impressive 4.5-star rating. 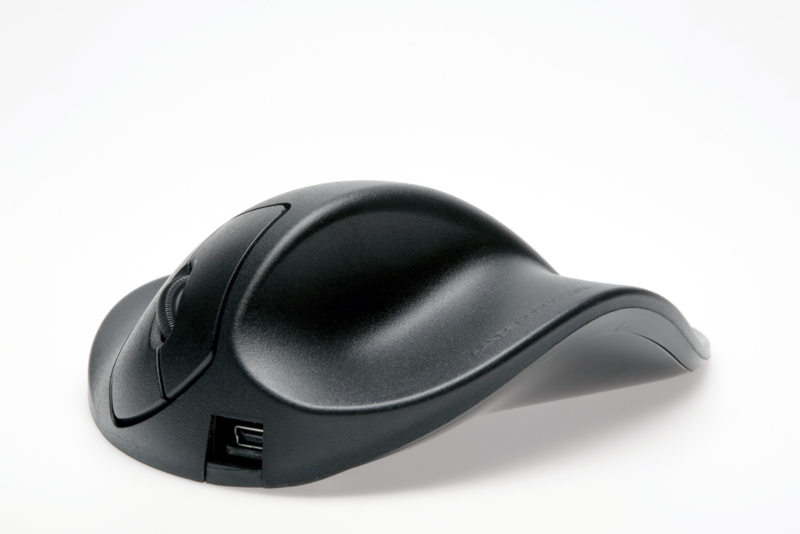 The Evoluent V4 is developed to encourage healthy, neutral arm positioning while also eliminating any twists that can occur during regular mouse use. The innovative design of the Evoluent V4 Vertical is developed with comfort in mind. 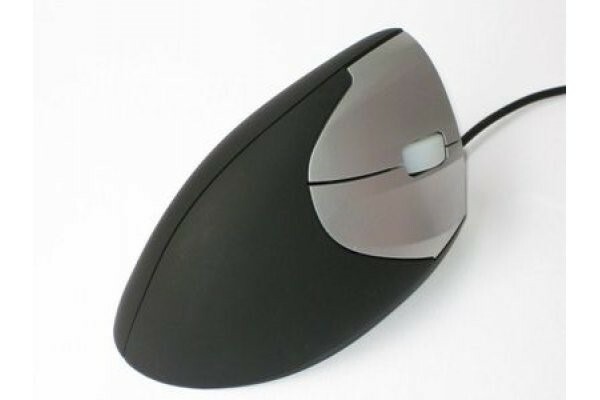 If you have often been a victim of pain or discomfort when using an ordinary mouse, this mouse if for you. The mouse moulds to the shape of your hand and the ergonomic shape eliminates any need for finger contortions while also alleviating muscle tension. Extra support is provided for the bottom of the hand thanks to an additional bottom lip support. This keeps your hand from sliding on the desk, providing you with added comfort. 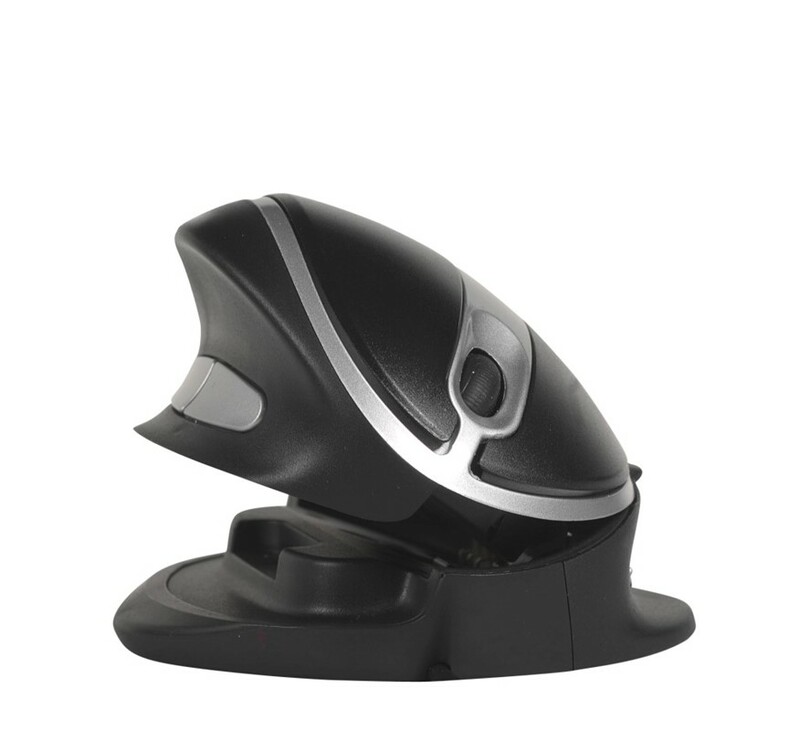 The Evoluent V4 Vertical mouse operates on 1 AA battery and is compatible with Windows and Mac operating systems via Bluetooth connectivity.